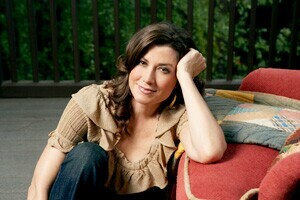 Singer-songwriter Amy Grant is the best-selling Christian-music artist of all time, with over 30 million records sold. 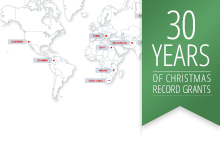 She has won six GRAMMY Awards and 25 Dove Awards, and is the proprietor of the first Christian album ever to go platinum. Amy Grant needs no introduction; just look for her star in the Hollywood Walk of Fame! "Holiday meals with my extended family, decorating the Christmas tree, and cooking are some of my favorite Christmas traditions."